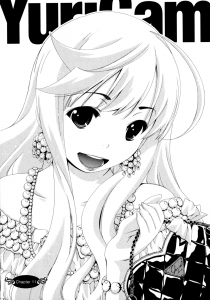 Thanks for another hilarious chapter – Yurika is simply awesome!! Whenever I’m faced with a daunting problem I’m just going to say “I’ll show her the power of a gigolette!” So powerful! Much lesbian! Wow!